The Lenton Centre is a vibrant social enterprise, in the heart of Lenton, providing the community with a rich range of services to benefit the local community, including a gym, swimming pool, youth groups and room hire. Steeped in a rich history, this former slipper bath and wash house was closed by Nottingham City Council in 2004. 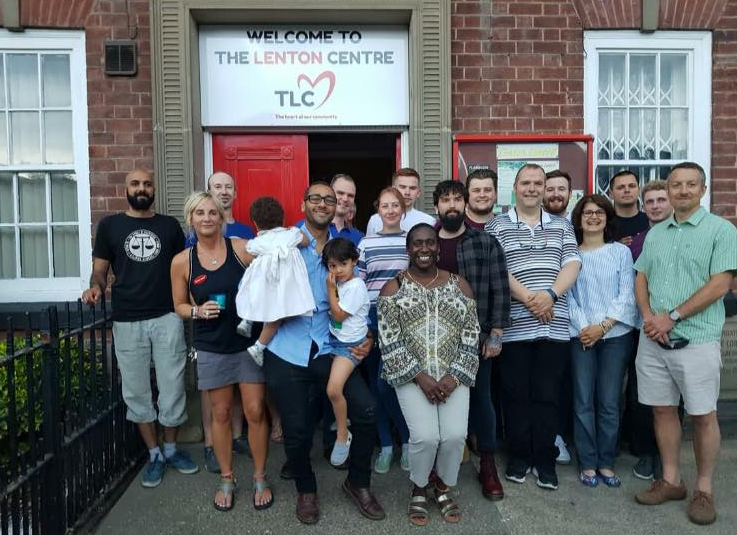 After buying the building in 2005 for £10, The Lenton Centre (TLC) has been gradually modernising the facilities with the help of friendly and enthusiastic staff and volunteers. Since then, with the generous support of the Lenton community, it has emerged to provide local people with a number of different services.